Stage 2 load shedding Archives - SABC News - Breaking news, special reports, world, business, sport coverage of all South African current events. Africa's news leader. 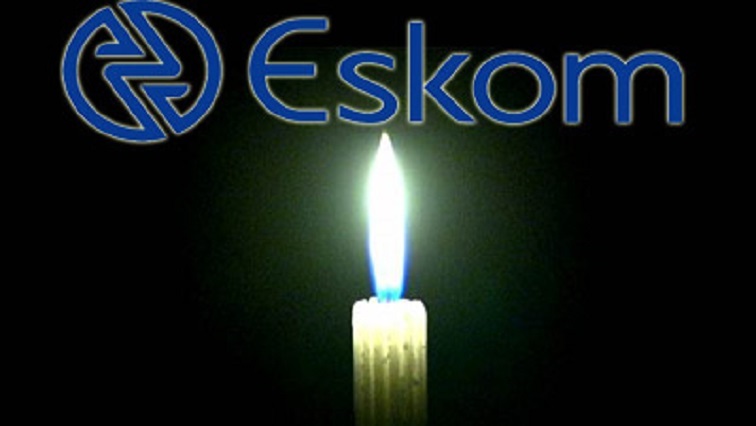 Home » Posts Tagged "Stage 2 load shedding"
Power utility Eskom has issued a statement warning the country about planned stage two load shedding on Sunday. Eskom says stage two load shedding will continue on Monday as the power utility battles with low coal reserves and break downs at various power stations across the country.